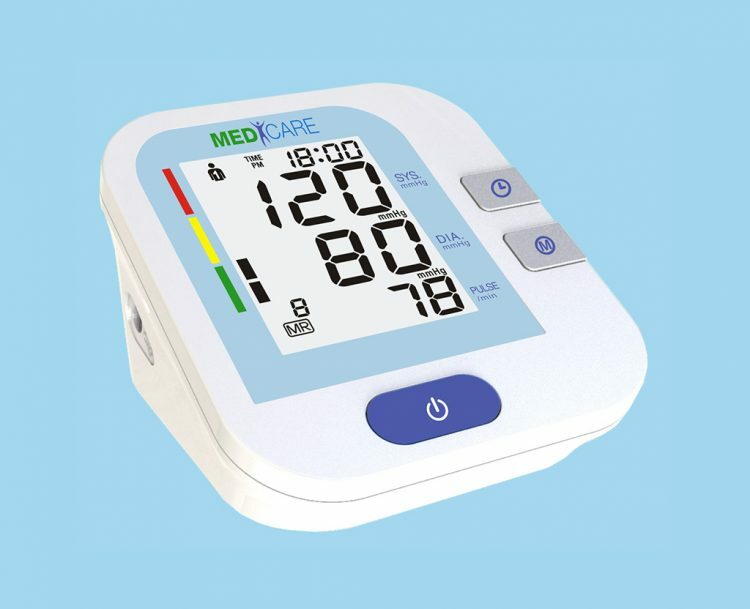 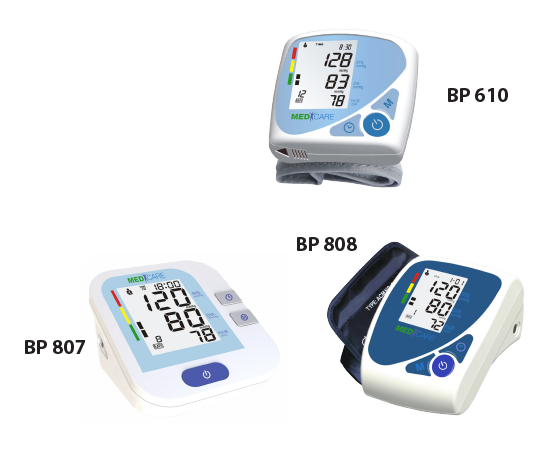 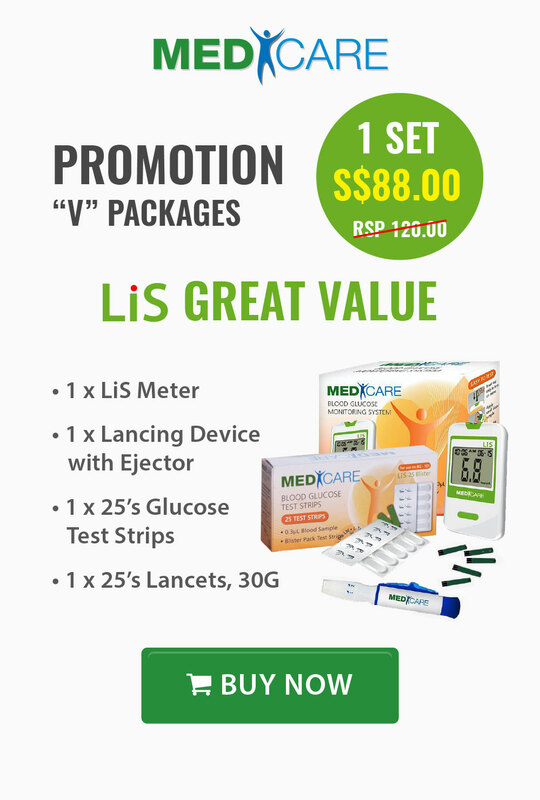 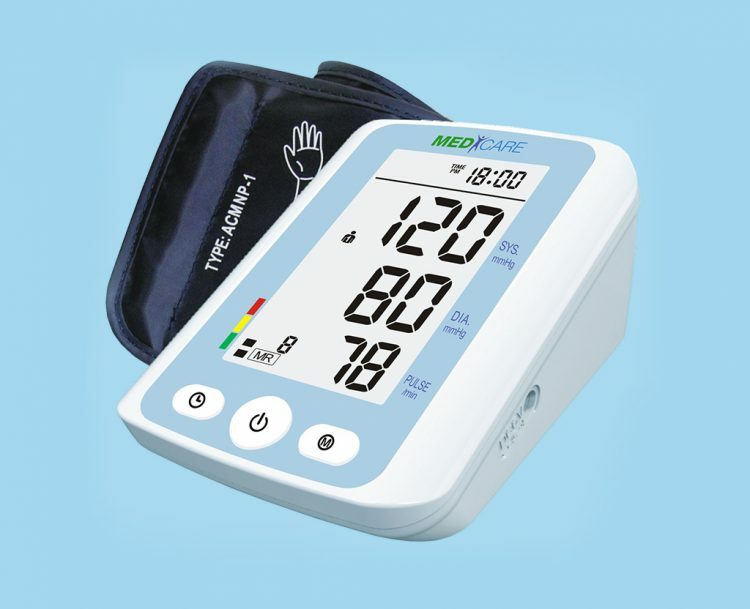 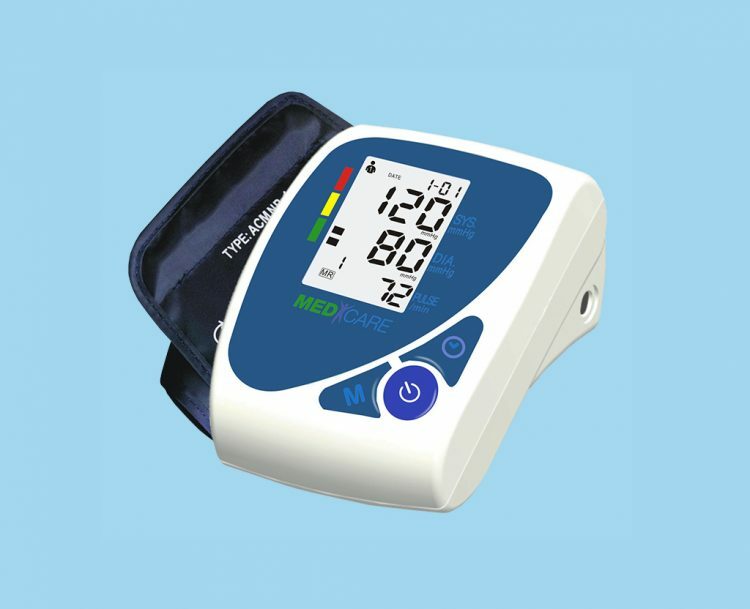 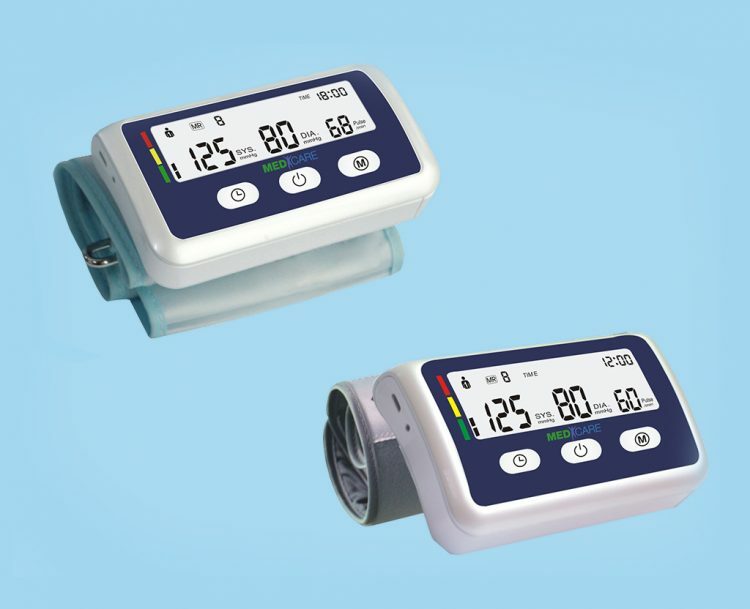 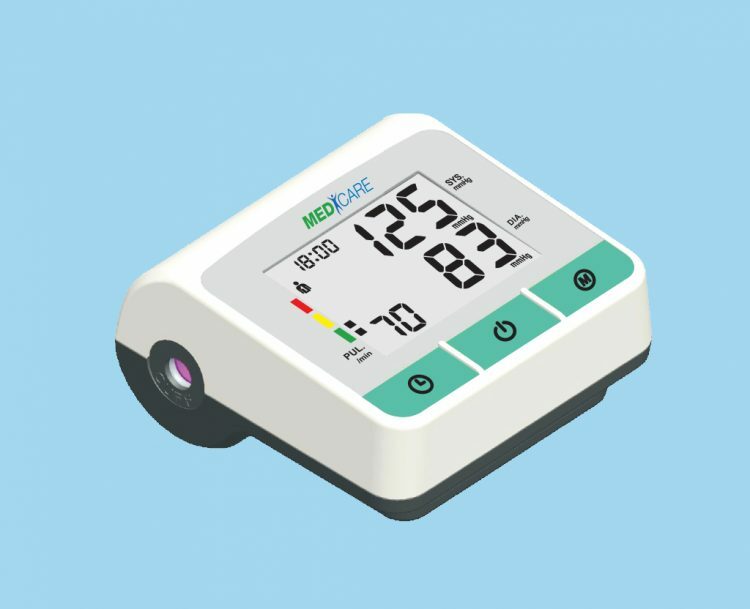 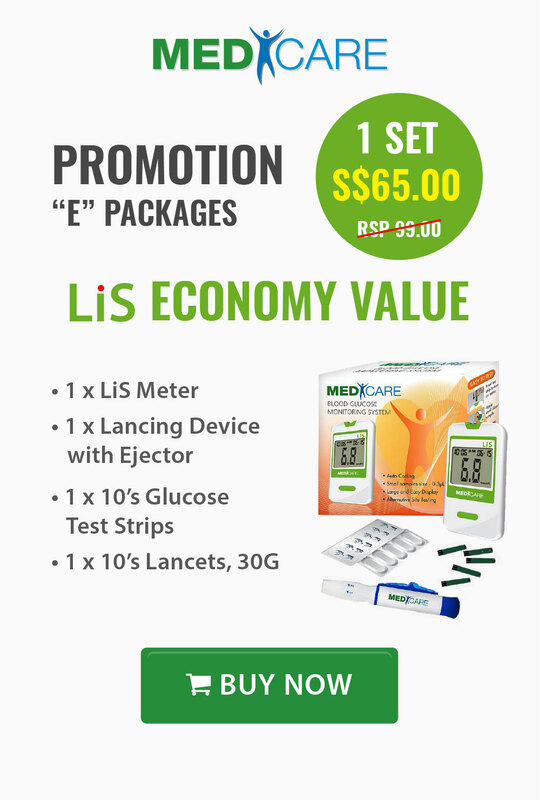 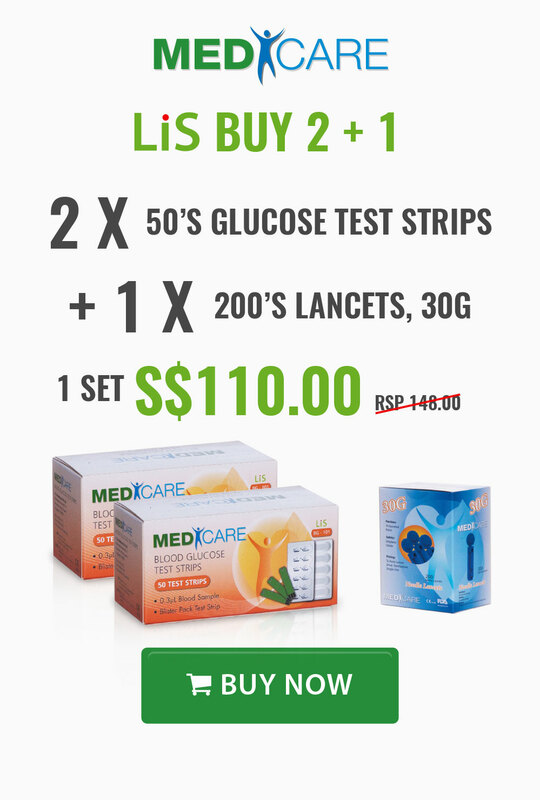 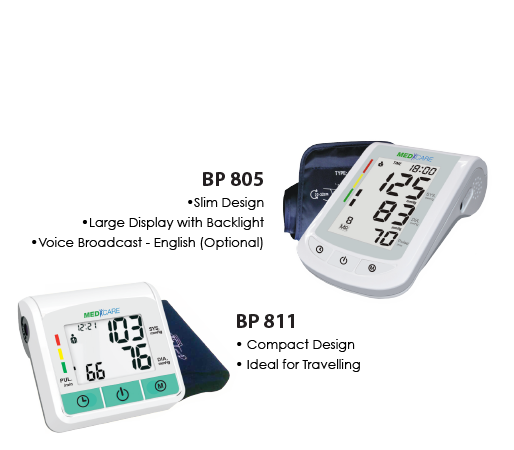 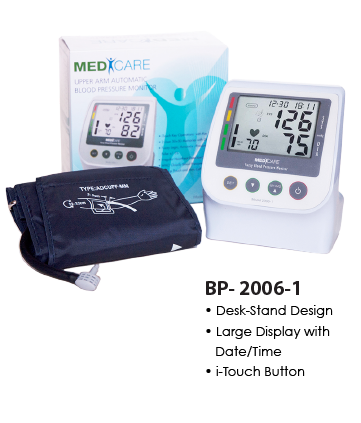 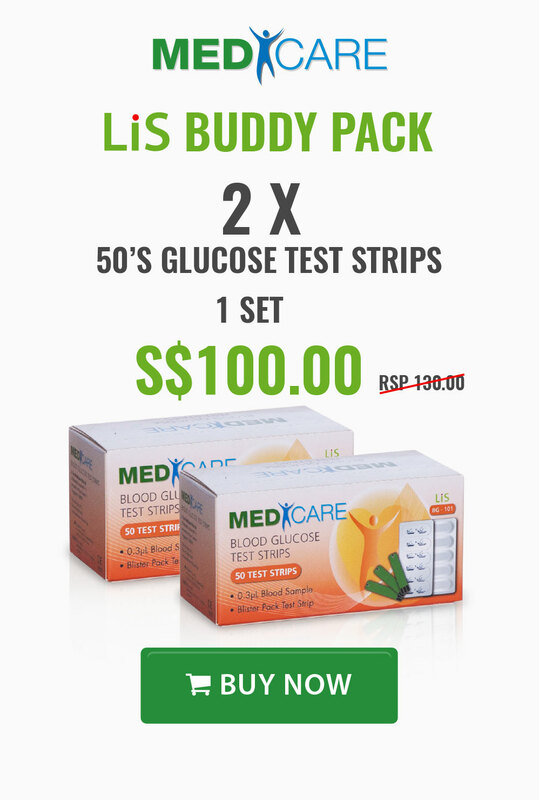 Doctors and other healthcare professionals recommend home blood pressure monitoring for various reasons, as there are many factors can affect your blood pressure/including physical exertion, emotional fluctuations, medications and stress. 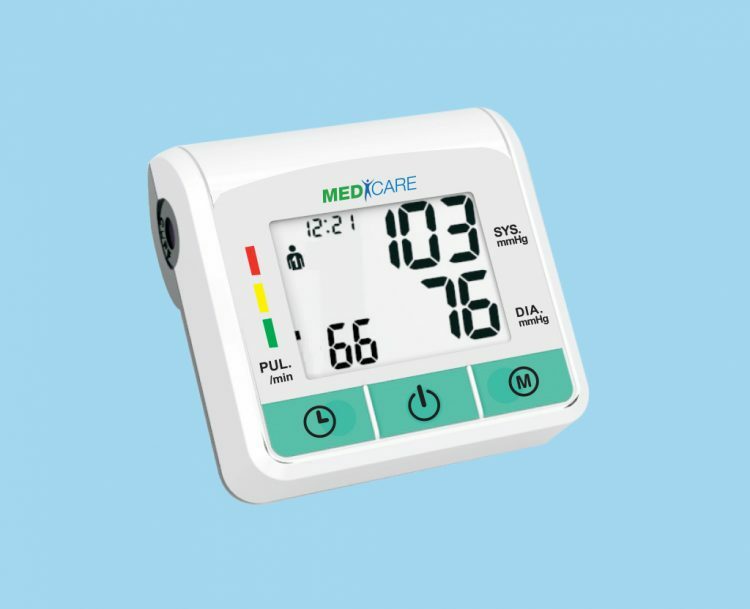 Monitoring your blood pressure at home allows you to more easily get to a relaxed state and the flexibility to take your measurements at various times during the day. 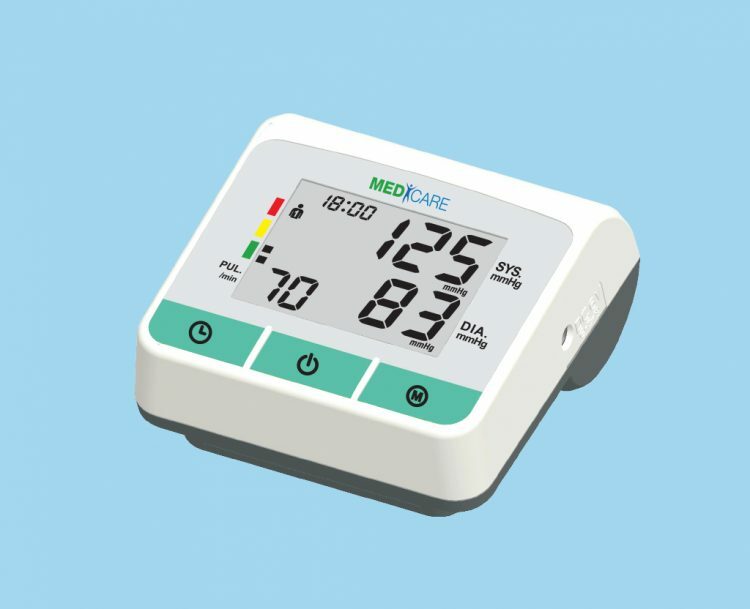 By keeping track of your home blood pressure readings, you can provide your healthcare professional with a log of blood pressure measurements over time, which can help them evaluate the effectiveness or need for medication.